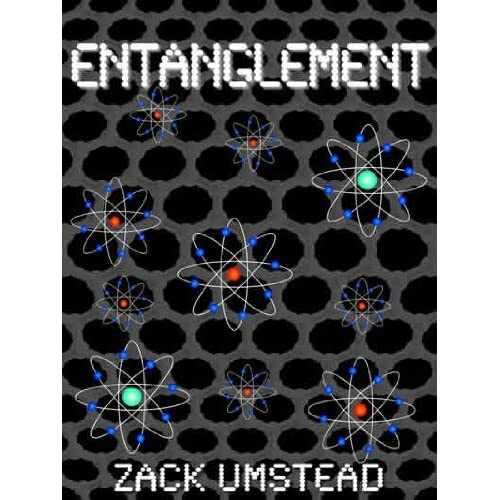 I have been working hard on this story, and I’m pulling in to the last leg, so I’ve decided to officially announce my newest piece, Entanglement! It’s a stand-alone novel that should be around 25,000 words when all is said and done. I’m not going to give any clues as to the topic besides saying that it will be another young-adult, sci-fi story. However, look for some excerpts as it pulls closer to the release date. I’m hoping it will be available by early November, so look for it in the same places as Shifter.